Providing Digital Two Way Radio Rentals In Northern Virginia, Maryland and Washington D.C.
Radios are available for pick-up/shipping after 2:00P.M. the day prior to the day which rental charges are to commence. Rentals to be returned no later than 12:00 noon the day after which rental charges are to terminate. To extend rental lease, contact us prior to end of rental. A security deposit will be required for customers without a current account. Contact us for a two way radio rental quote. We offer a range of radio rental opportunities to meet your short or long term Two-Way communications needs. 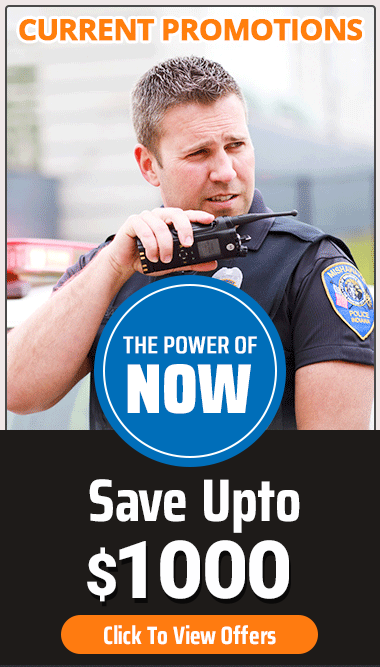 Highlights – MOTOTRBO’s XPR 6350 digital portable Two-Way Radio with GPS is ideal for professional organizations that need customizable, business-critical communication solution using licensed spectrum. This versatile portable provides twice the calling capacity, clearer voice communications, offers enhanced battery and provides easy migration from analog to digital. Available – MOTOTRBO’s XPR 6350 is available in UHF and VHF, with 32 channels; with IMPRES Li-ion 1500 mAh submersible battery and IMPRES single unit charger. However our Best Rental Inventory is our People. Please contact us about short-term and long-term two way radio rentals in the Northern Virginia, Maryland and Washington D.C.area.